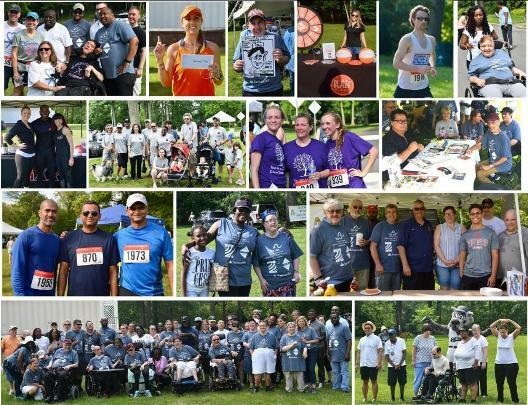 Join us for an early spring event as we run and walk for The Arc of Somerset County on Saturday, April 27th 2019 at Duke Island Park, Bridgewater! Special Thanks to our 2018 Sponsors for their support and all who participated in the event! We hope to see you next year. Please click here to view the race results.